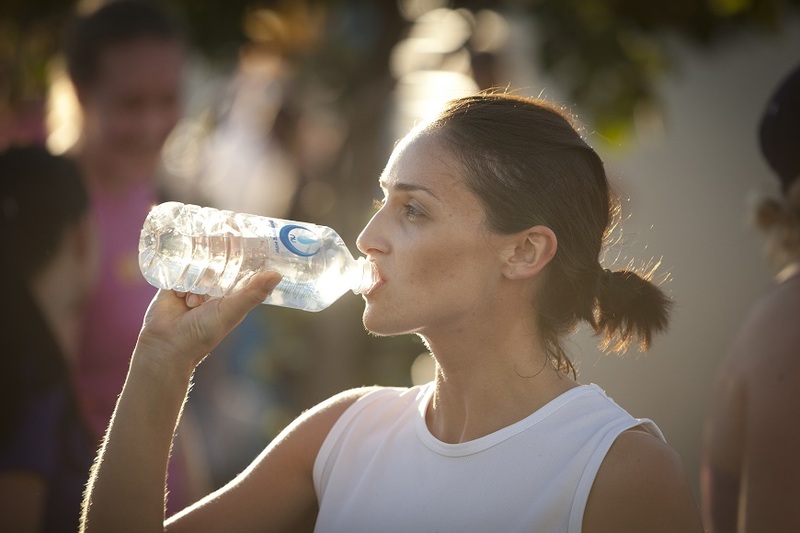 Early Bird entry fees for the 2013 Gold Coast Airport Marathon events (6-7 July) close at midnight on Wednesday 22nd May. Gold Coast Airport Marathon General Manager Cameron Hart today announced that participant numbers in the 2013 Gold Coast Airport Marathon and ASICS Half Marathon will be capped for the first time in the event’s 35-year history. 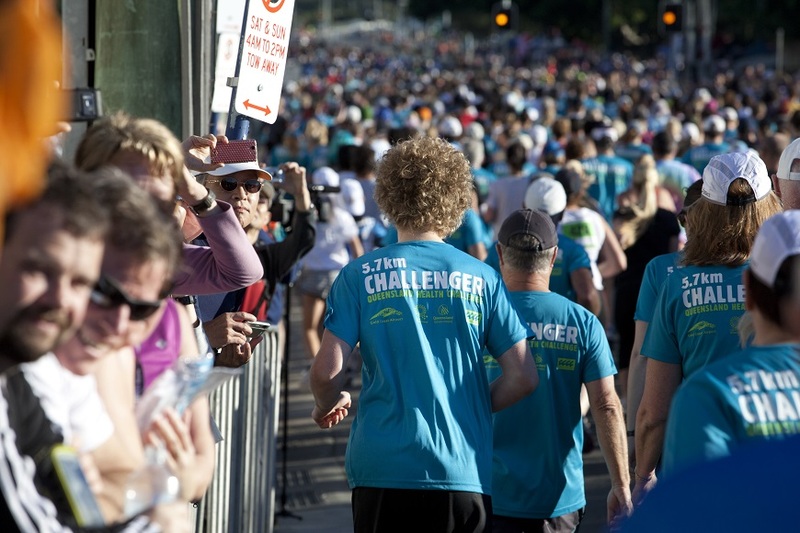 More than 1100 volunteers will bring their talents to a variety of roles in the lead up to and during the 35th Gold Coast Airport Marathon (6-7 July). They will be recruited as part of the Suncorp Bank Volunteer Program. With nine weeks to go until the 35th annual Gold Coast Airport Marathon the event is well on track to become the biggest in its history. And it’s highly likely more women than men will hit the flat Gold Coast streets on the 6 and 7 July race weekend. 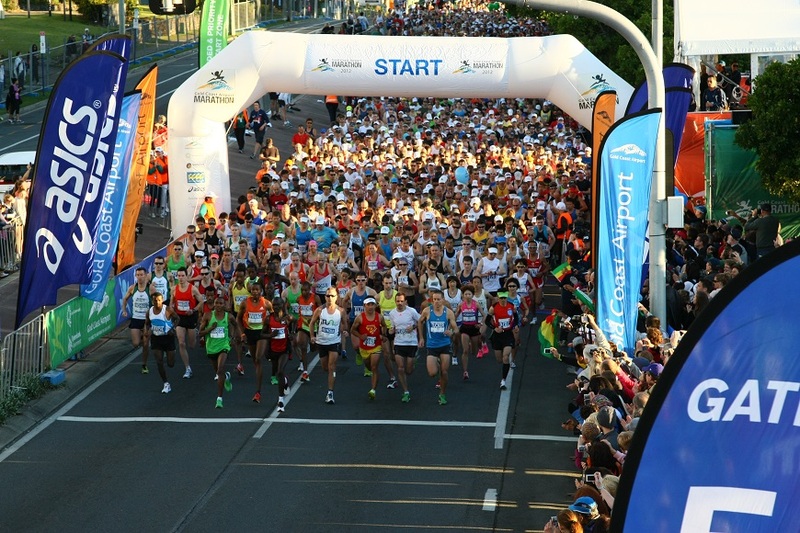 A record opening day of entries for the 35th annual Gold Coast Airport Marathon (6 – 7 July) has the event on track to become the biggest in its history. 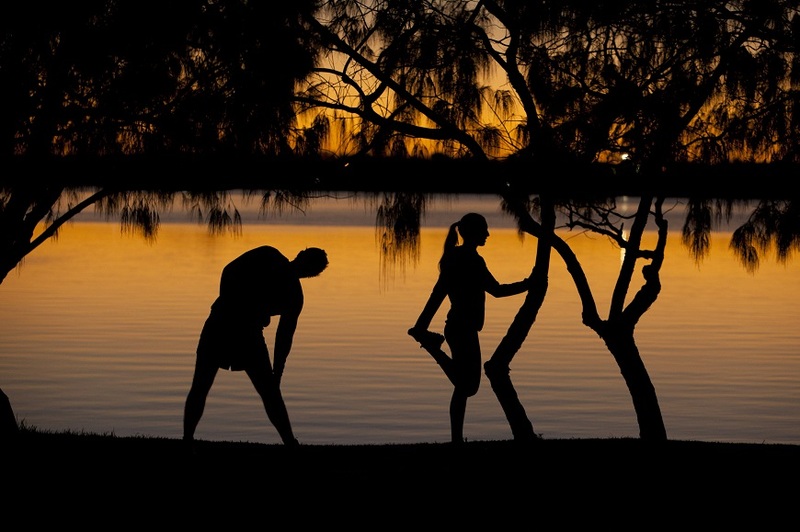 Suncorp Bank has extended its partnership with the annual Gold Coast Airport Marathon (6 – 7 July) with the renewed sponsorship to include naming rights of the 5.7km Challenge for 2013 and 2014. 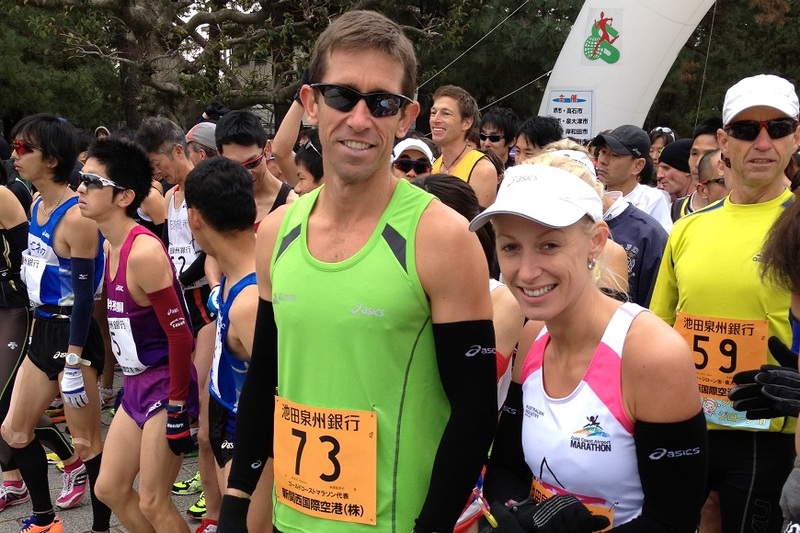 Gold Coast Airport Marathon and Queensland representatives Mathew Skate and Sara Wood achieved fantastic results at the 20th annual Senshu International City Marathon in Osaka, Japan on Sunday (17 February 2013). 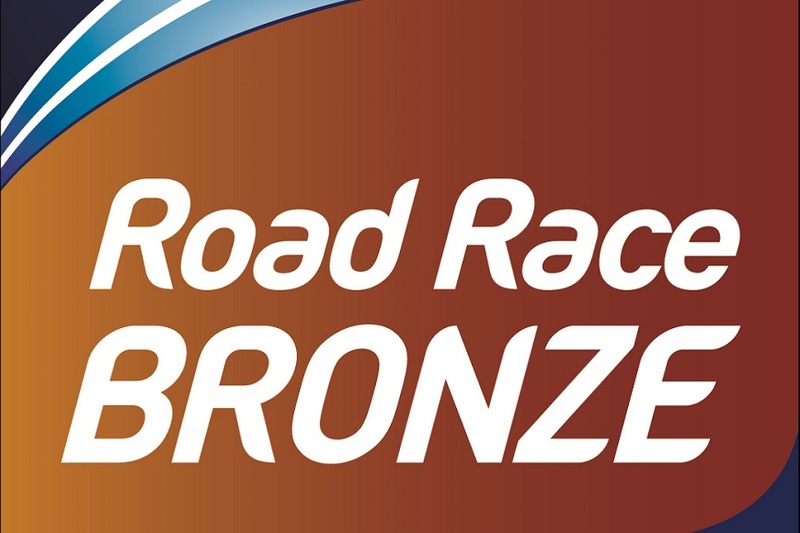 The Gold Coast Airport Marathon has become the first Australian marathon race to attain the prestigious international designation – an International Association of Athletics Federations (IAAF) Road Race Bronze Label – putting it in esteemed company around the world. 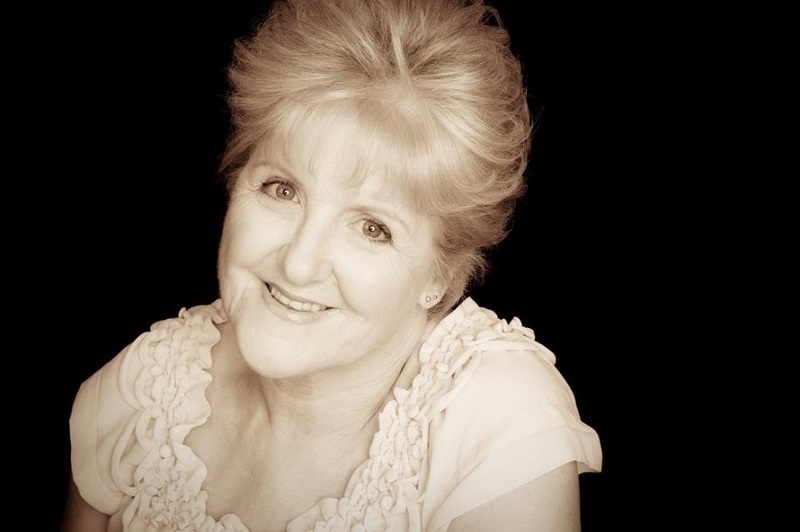 When Runners for Razzel unite on the Gold Coast on the weekend of the Gold Coast Airport Marathon, there will be one thing on their mind – the memory of Rae Twidale.